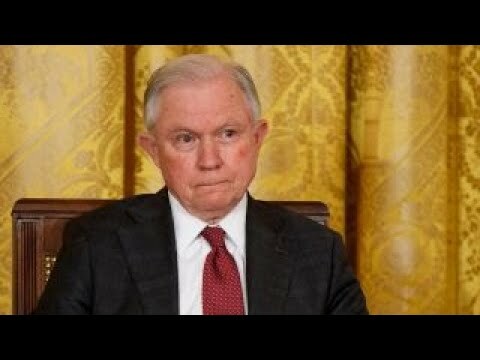 Why did Trump appoint Jeff Sessions as AG? “Justice with Judge Jeanine” host Jeanine Pirro on the California Supreme Court blocking a measure to split the state up into three separate states, a candidate for Alaskan Congressional seat that has never been to the state, the Russia collusion investigation and concerns of bias at the FBI. Will the push to abolish ICE hurt Democrats in the midterms?